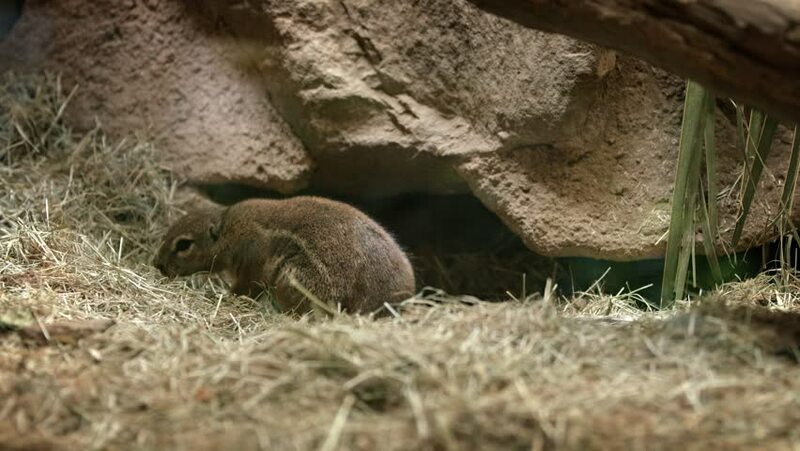 Solitary specimen of Cape ground squirrel. foraging for food in his habitat enclosure at a popular. public zoo.